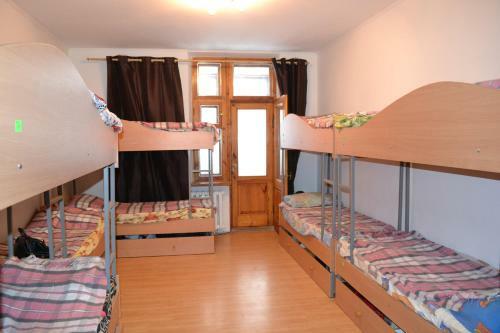 Hostel near Druzhby Narodiv metro station is situated in 4 Kateryny Bilokur Street in Pecherskyj district of Kiev just in 4.1 km from the centre. 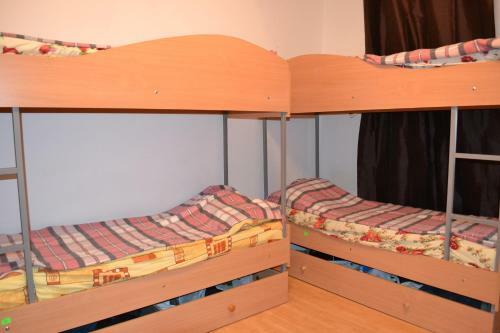 The Hostel is within walking distance to Kiev Pechersk Lavra, Olympic Stadium. The nearest Zhuliany Airport is located in 7.8 km from the hotel. Guests can take advantage of the following services: 24-hour reception, internet services. Draw attention that you can use cash-only payment. 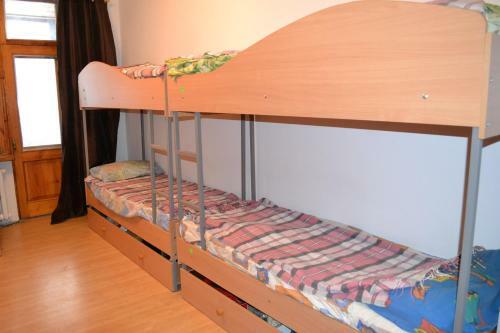 For guests, comfortable accommodation is offered only one room type - bed in dormitory in the hostel. 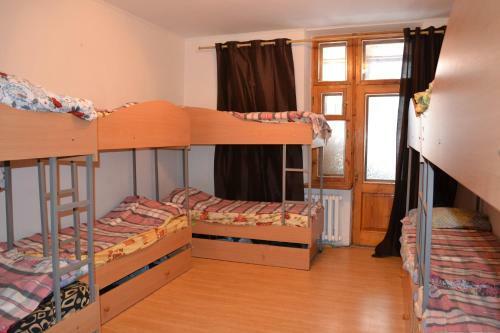 In accommodation facilities are the microwave, electric kettle, clothes rack. This bed in dormitory has a balcony, stovetop and tea/coffee maker.